Discovered in 1906, the Pareto Principle continues to fascinate economists and mathematicians with the frequency of the 80/20 ratio in all areas of life. The 80/20 rule seems to pop up everywhere, but what makes this ratio so special? We see it used in various different contexts, from politics to health and safety, science, software and sports; but most commonly, we see the Pareto Principle appear over and over again in business. Our team has discussed the significance of the 80/20 ratio on many occasions. The most recent one? A discussion about web design during a webinar with Luke Summerfield from HubSpot at a Joburg HubSpot User Group session. After the webinar, I decided to take a trip down the rabbit hole and see what else I could find out about this fascinating number. In the late 1800’s, Vilfredo Pareto, an Italian economist, became interested in the distribution of wealth amongst the Italian population. Upon investigation he found that 80% of the country’s land was owned by a mere 20% of the population. He performed further investigation into the wealth distribution in other countries and, to his surprise, Vilfredo found the same 80/20 ratio applied. This phenomenon became known mathematically as Pareto Distribution, but is more simply described as the Pareto Principle. At its core, the 80/20 rule explains the phenomenon whereby approximately 80% of effects are derived from 20% of causes. Pairing automation with the Pareto Principle means that things won’t fall through the cracks. When developing your strategy for automation, it needs to focus on the 20% of the task that you do the most frequently. Remeber that until you have done an action several times, it is not ready for automation. The tasks that require the majority of your time can be automated through workflows and templates, which then allows you to spend that crucial 20% of your time on focusing, allowing you to optimise and gain insights from the reporting. 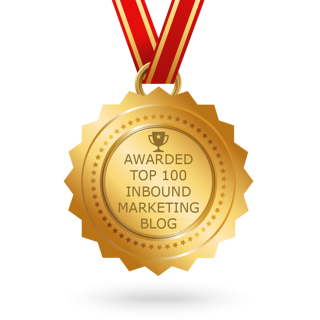 This in turn allows you to improve your marketing and sales efforts - and decrease the time spent on getting the best results. Including automation in our process has allowed phone calls and meetings to be decreased. Since implementing automation in certain areas, the need for follow-up conversations for certain production actions was no longer needed. For example, in our content team, a social media task is automatically created in HubSpot once the content has been internally reviewed and moved to the correct pipeline. We were also able to set up automation that removed the friction from content production through to publication, allowing the relevant people involved in the process to be notified of their required actions, with deadlines. It also means that reports on our operation efficiency is readily available. However, human intervention is still important. Quality control and managing personal priorities cannot be easily automated, and in order to keep projects on track it is important that the team moves projects through the relevant pipelines accordingly. 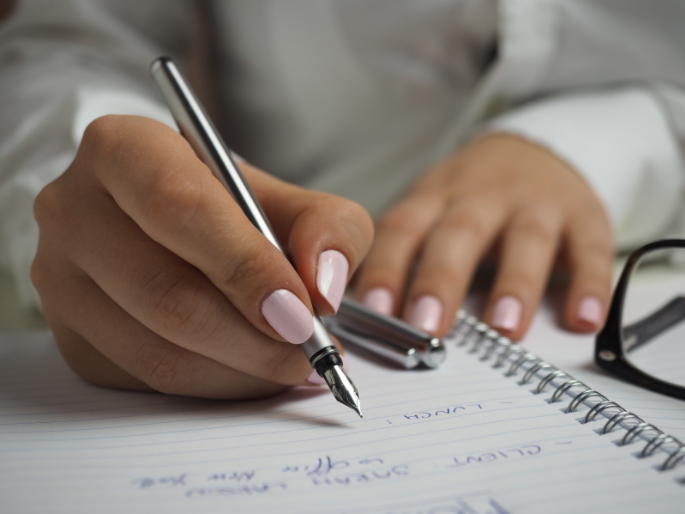 If your diary looks anything like mine, and you have deadlines coming out of your ears, you can use the Pareto Principle to simplify your to-do list. The Awesome Life, a motivational YouTube channel, shared a great video explaining how the 80/20 rule can revolutionise the way you tackle your workload. By identifying the which tasks fall into the most urgent 20%, you can focus 80% of your effort during your day on completing these tasks. 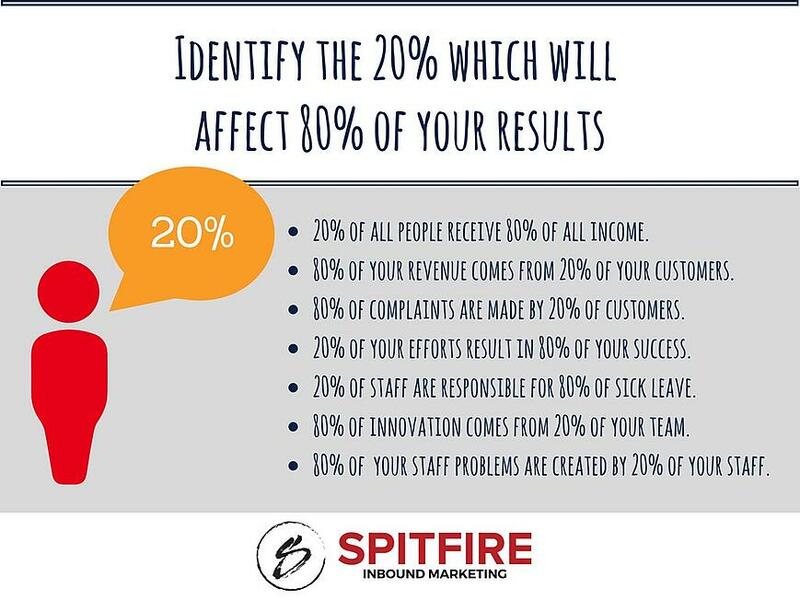 This means that even if you don’t get to the other 80% of your list, you’ve ticked off the most important items. If you’d like to improve your time management skills even further, you can read my previous post on the Pomodoro Technique. By combining the Pomodoro Technique with the Pareto Principle, you’re bound to see an improvement in the number of tasks you’re able to complete in a shorter, more productive period of time. The best part of getting your time management under control is that you’ll quickly see your stress levels decrease, leaving you more time to enjoy the things you love. Another way you can apply the Pareto Principle, is to conduct a Pareto Analysis to assist with problem solving. A Pareto analysis is used to identify which issues are causing you the most problems. Analyse cause and effects: During this step you will need to clearly define the problem and brainstorm a list of possible causes. This step is commonly referred to as a root cause analysis. 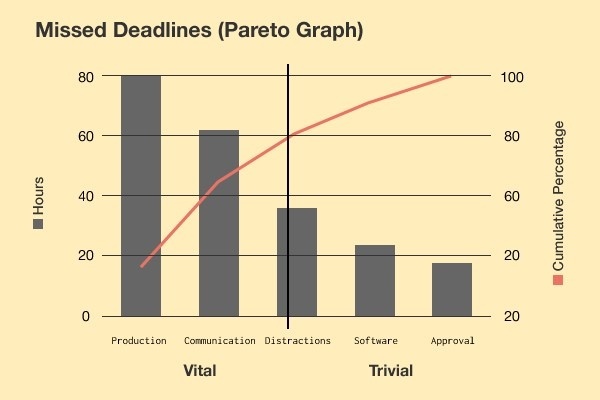 Create a Pareto chart: It’s fairly easy to see that, in the example above, phone calls and meetings are the leading causes of time delays. This means that you should start by focusing on minimising the length and frequency of meetings and phone calls in order to free up time to work on meeting deadlines more efficiently. If you’re working on a more complex problem, you would create a pie chart to help you determine the top 20% of the causes. Translate the chart into a Pareto Graph: The final step is to turn your chart into a graph which can be presented to the business’ decision makers (this step is optional). During Luke’s webinar, he explained that we should use the Pareto Principle when designing our websites in order to increase our ROI for our client. We can see consistent value throughout the GDD methodology implementation. By identifying which pages on our website are most likely to add value for users (and ultimately drive conversions), we can focus our efforts on perfecting those pages first, before moving on to less important areas on the website. This principle should be applied across all areas of business. We need to identify which activities fall into the 20% that produce 80% of the value for both client and agency in terms of income and ROI. Once we have pinpointed the critical 20%, we can then focus our time, energy and resources on those activities. Applying the Pareto Principle to your goals or tasks can provide an excellent framework to work from, but remember that it’s a guideline and not an exact science. The 80/20 rule is a great yardstick for how we should be analysing efforts and outcomes, and should be included as part of a holistic strategy when looking to improve your company’s performance. If you found this blog helpful, why not subscribe to ? This blog is also included in our guide: , download your copy now and get more tips and tool suggestions to help you create a more productive working environment. This principal is all about optimising your productivity and in order to do just that you should always plan ahead, especially for your marketing efforts. Download our yearly marketing calendar, it's a helpful downloadable calendar which you can use to plan for your yearly marketing efforts... a year in advance.